Home > Online > [Redmart] ❄️Thrilling deals that give you chills! 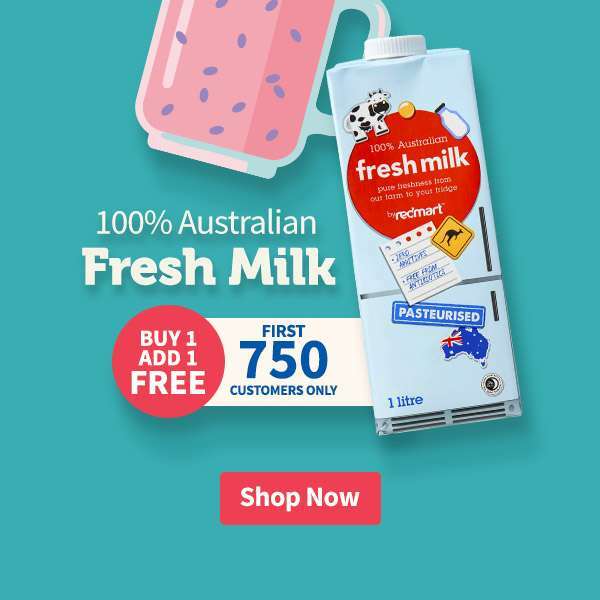 [Redmart] ❄️Thrilling deals that give you chills! *Valid with $40 minimum spend. Limited to 50 redemptions per code. Only applicable on your first order on RedMart. do let us know if any of the following coupon codes are not working! 25% off for your first purchase Click to show coupon Min. spend of $40. Valid till 30 April 2019. $18 off for your first purchase Click to show coupon Min. spend of $60. Valid till 15 January 2019. I love the easy shopping process, the huge variety of items available, and the fast delivery! I can check instantly whether the item we want is in stock which saves me time compared to going down to supermarkets. I also love that I can purchase gourmet and organic items from a variety of stores. 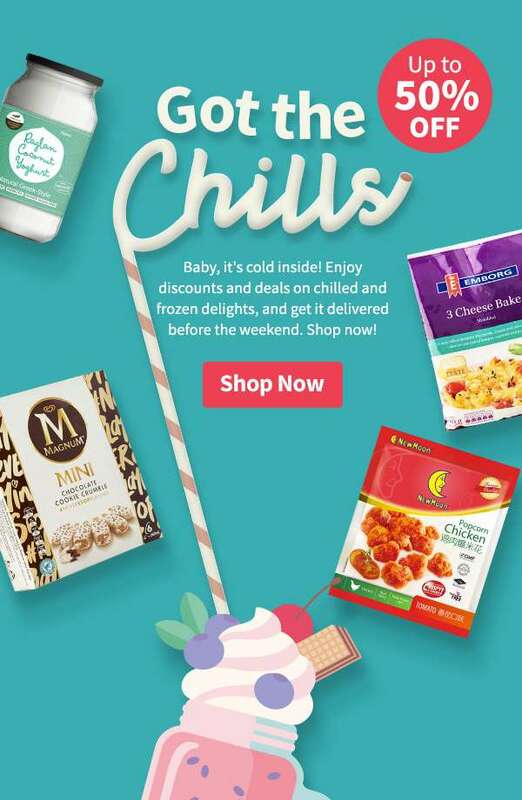 The valid coupon codes from BQ.sg save me more than $4 for each purchase and I manage to shop for a home gathering at one go with delivery the next day, not having to lug all the heavy beverages home! The lower minimum purchase for free delivery ($49) is a major plus, as compared to e.g. NTUC Fairprice’s $150. Checking for the latest codes at BQ.sg is definitely an essential to save money, and I can also at the same time look out for other promotions going on to share with my friends!